Cruciferous vegetables like broccoli, cauliflower, cabbage and sprouts may have hidden health benefits. According to a new study, adding these veggies to your diet may help prevent the hardening of neck arteries. As per the study, consuming these veggies three or more times each day can prevent hardening of neck arteries in elderly women and also decrease the risk of heart diseases. A team of researchers have observed a 0.05 millimetre lower carotid artery wall thickness between high and low intakes of total vegetables. According to author Lauren Blekkenhorst, from the University of Western Australia, the cruciferous vegetables are linked with carotid and thickness. 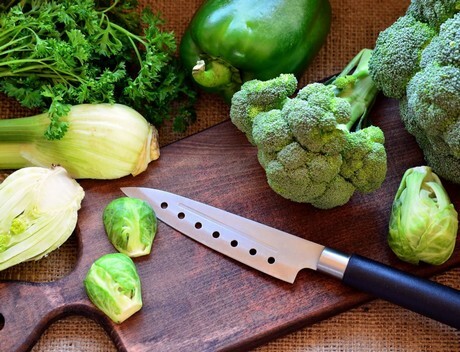 "After adjusting for lifestyle, cardiovascular disease risk factors (including medication use) as well as other vegetable types and dietary factors, our results continued to show a protective association between cruciferous vegetables and carotid artery wall thickness."